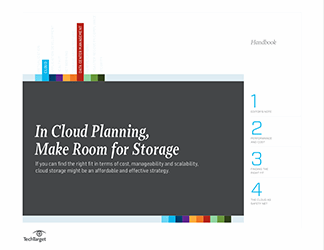 Storage needs are growing exponentially. 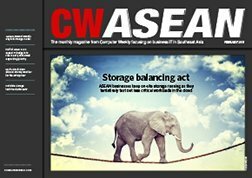 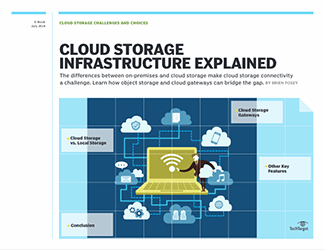 Cloud-based storage has emerged as an alternative to on-site, traditional methods, but it may not make sense in every case. 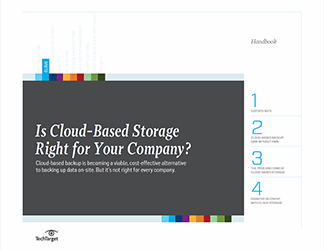 This handbook explores cloud-based storage in terms of cost, manageability, scalability, flexibility, latency/availability and more. 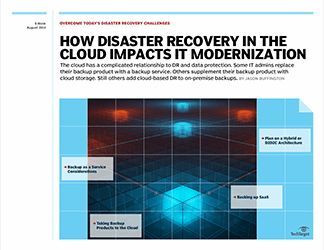 It also looks at cloud-based backup and disaster recovery options in the cloud.